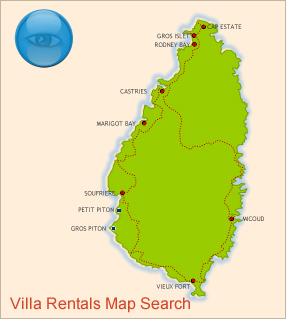 Blue Reef's is the # 1 real estate sites in St Lucia; BlueReef has made looking for a St Lucia property easy. Real Estate, Blue Reef St Lucia has all types of sales commercial, rentals sales, St Lucia holiday rentals and accommodation. 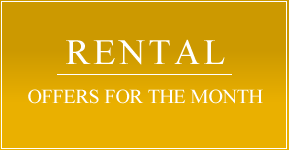 Buyers - Search hundreds of St Lucia properties for sale and/or to rent.